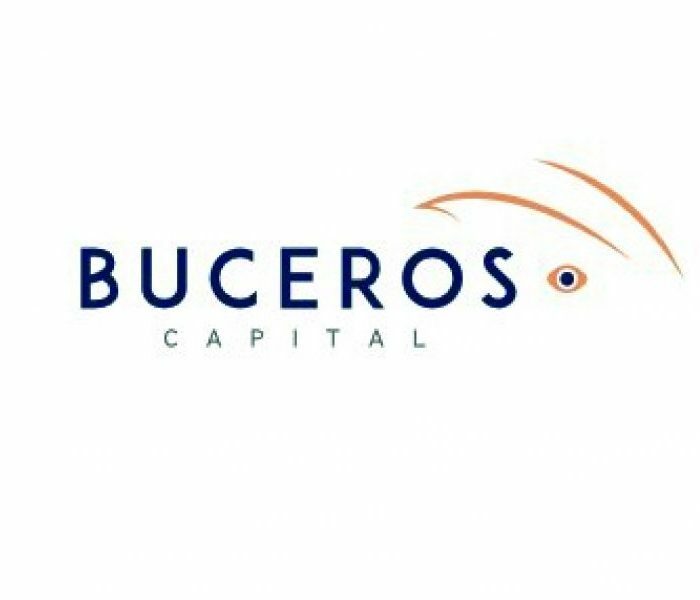 Buceros Capital is a public-private social impact investment fund. With a focus on investments in (Dutch) SME’s that have a positive impact on the local economy in an Emerging Market, while being compliant with International Corporate Social Responsibility guidelines. As a CSR manager we are responsible for the International CSR assessment as well as yearly auditing & reporting on CSR and the impact goals of the portfolio companies.